Live Electric is your electrical one-stop shop. Our diversification and high standard of quality are what separate us from our competitors. 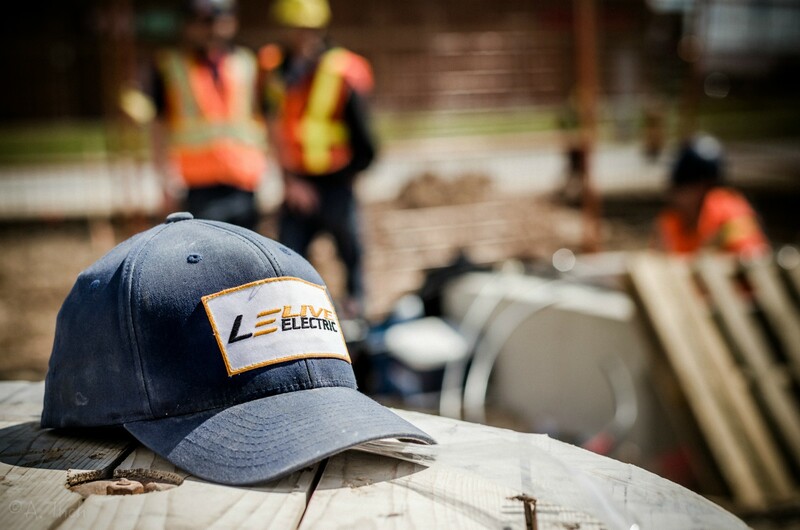 Whether it is a late-night residential service call, or a new commercial build, we are staffed with a variety of skilled electricians to complete any job professionally and on time. Our goal is a rewarding experience for our customers as we have built our company on our outstanding reputation in the community for over a decade.